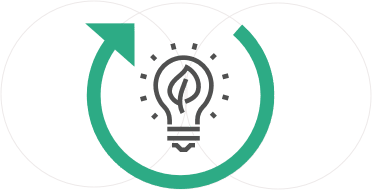 TheCircularLab carries out its activity in four innovation areas: packaging of the future; awareness; Smart Waste and entrepreneurship. 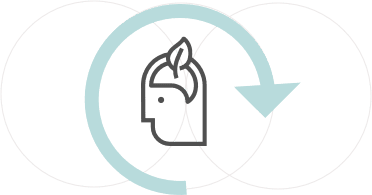 In collaboration with companies and manufacturers, TheCircularLab is working in the field of Eco-design, identifying new sustainable materials and incorporating recycled components into production processes in an effort to minimize the environmental footprint of future packaging. 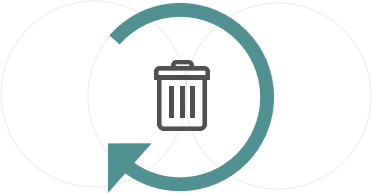 By raising the public’s awareness, TheCircularLab has set up a direct, constant and efficient channel of communication that enhances the public’s involvement in recycling, optimizing separate collections and thus reducing the amount of non-recyclables. 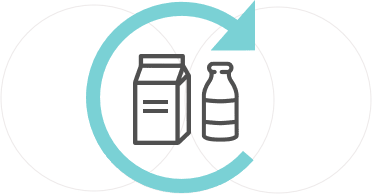 In an effort to boost efficiency and thus raise the percentage of recycled containers, TheCircularLab is working to develop Smart Waste, an innovative application of technology to manage the processes of collecting, sorting and recycling packaging. TheCircularLab is a gathering place for environmental entrepreneurship, and a great showcase for the innovations of recycling and environmental companies, a benchmark that any entrepreneur, whether from academia or from startups, investors, SMEs or established companies from all over the world, can access to share their projects and ideas. Ecoembalajes España, S.A. Paseo de la Castellana 83-85, planta 11 - 28046 Madrid seguridad@ecoembes.com. To validate the comment on the blog. By sending your personal data you give your consent to their being processed for the afore mentioned purpose. Regulating and control authorities, relevant authorities, judges and courts. Third parties who provide services with access to your personal data. The client may revoke his/her consent at any moment, and exercise the following rights regarding his/her personal data: to access and object, portability, rectification, restriction, erasure, and automated individual decision-making, by written notification to the accountable persons/organisations (seguridad@ecoembes.com). To send you the newsletter. By sending your personal data you give your consent to their being processed for the afore mentioned purpose. To answer your question/request. By sending your personal data you give your consent to their being processed for the afore mentioned purpose.